Kilkenny medieval Mile comes of age! As part of the medieval mile, the historic St Mary’s Church is to open to the public as an important regional museum later in February 2017. Under: The new entrance to our City Museum will be via St Mary’s Lane located off High Street and Rose Inn Street. Our City guard is in place! 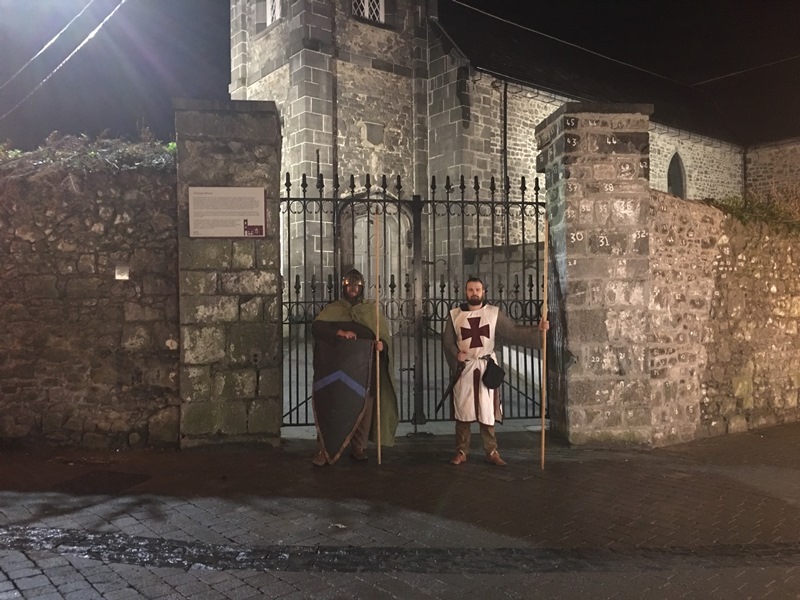 This entry was posted in Cityscape, Education, Kilkenny City, News and tagged Marys Lane, Museum, Opening soon, Regional Museum, St marys church by KKB. Bookmark the permalink.